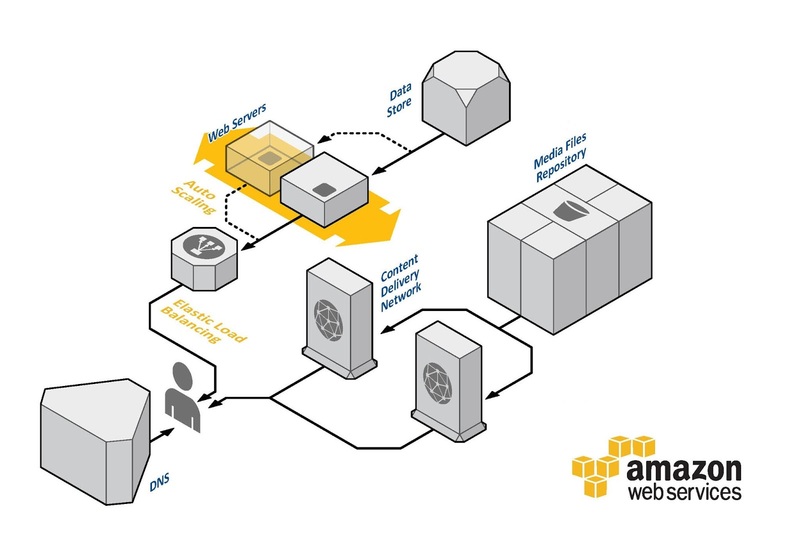 This software is fully integrated with the major social media platforms via their official APIs, and tuned to perform perfectly on Amazon Web Services. TimelineCMS comes in stand-alone and WordPress forms. It is the result of over 15 years of development, using the experience gained from making hundreds of websites. It is why my websites stand out so much. Amazon Web Services (AWS) is simply the best infrastructure in the world for hosting websites right now. But it is not for the faint hearted. AWS is a suite of over 100 services that developers can use to provide cloud delivered solutions. I use AWS Beanstalks to host your website. Beanstalks are like virtual machines but differ in the way they can handle burst traffic and, like in the old fable, they can grow and grow and grow if you let them. They are perfect for websites because of this ability. Cloudflare is much more than DNS now. Cloudflare provides a worldwide Content Delivery Network (CDN) that copies key parts of your website to over a hundred different datacenters and then sends those key parts to website visitors from the nearest datacenter to them. Complex rules can be set up to determine exactly what goes into the CDN and what does not. Cloudflare also provides website protection using a constantly expanding database of attacks and how to identify and stop them. The internet is a dangerous place, and a web server sitting unsupervised out there for long periods of time is very vulnerable. Cloudflare guards all my sites from things like Denial of Service attacks so they don't go offline. Those are the basics. There is a lot more that these three tools - TimelineCMS, AWS and Cloudflare - provide. There are email relays, database servers, image optimisers, performance monitoring, and a lot of code used to put it all together. All you see on the other side is a website that is always fast and always available. Exactly how it should be.